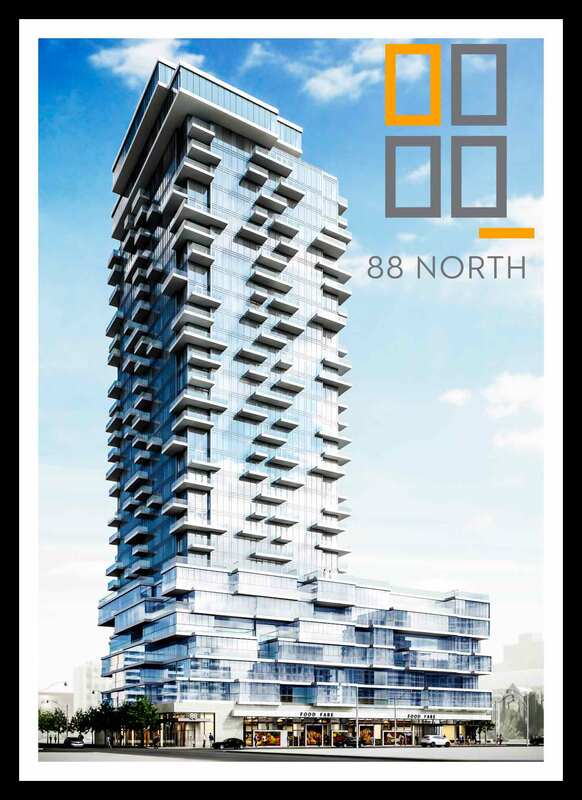 88 North Condos is a new mixed-use residential development by St. Thomas Developments coming soon to the Garden District neighbourhood in downtown Toronto, Ontario. 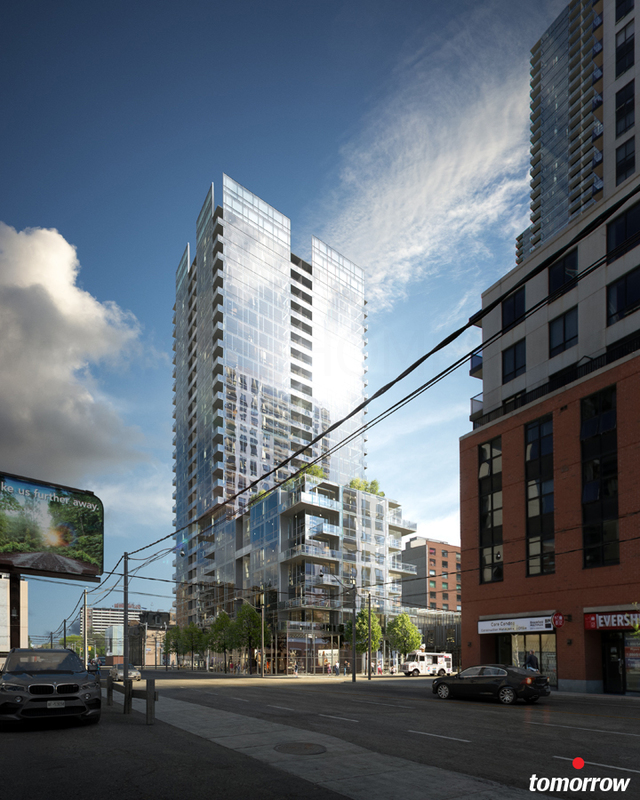 The first proposed building of 29 storeys will be located on a city block at 88 Queen Street East and 30 Mutual Street in downtown Toronto, Ontario. 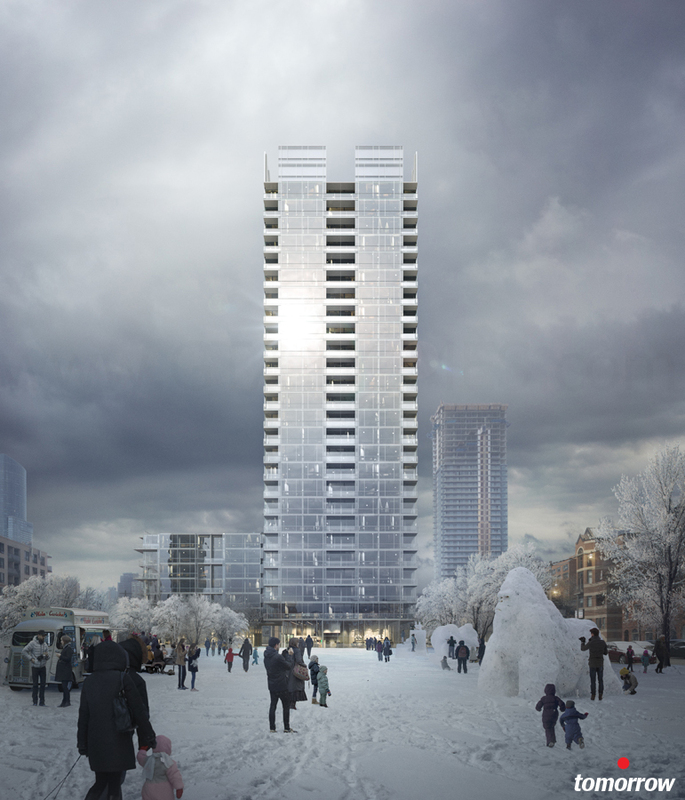 The tower will be on an 8 storey podium and retail use space at grade level. 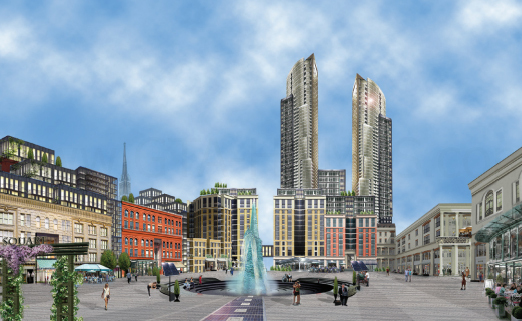 This development is designed by Page + Steele / IBI Group Architects consisting of retail, office and residential use space. 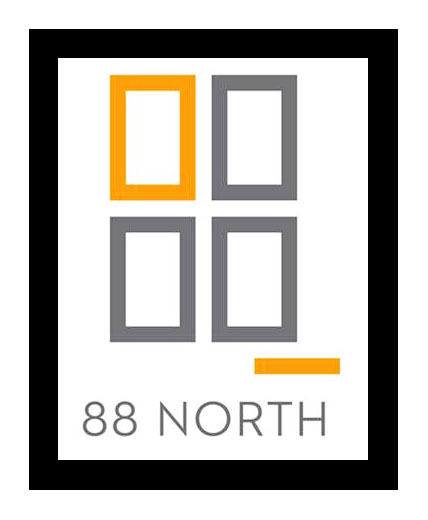 88 North Condominiums is located in Toronto's Garden District which is an extremely commuter and pedestrian friendly neighbourhood with a transit score of 100 out of 100 and a walkscore of 97 out of 100. The Queen TTC Subway Station is located within minutes to the development site and the Gardiner Expressway is located just to the south. Further south is the Harbourfront Centre, the Toronto Islands and the Centre Island. 88 North Condos is situated near the Ryerson University and the Allan Gardens which is one of the oldest parks in Toronto. This is where the garden-filled greenhouse Conservatory featuring rare tropical plants from all over the world that covers over 16,000 square feet and is open to the public year round. To the west of the site you can find the Toronto Eaton Centre, Toronto City Hall, Nathan Phillips Square, the Ed Mirvish Theatre, Massey Hall, OCAD University and the Art Gallery of Ontario. Register with us today for your Platinum VIP Access to the 88 North Condos by St. Thomas Developments!